a business plans to convince financial institutions. 4. We provide the best solutions to all kind of problems and needs unique to the respective industry and market. 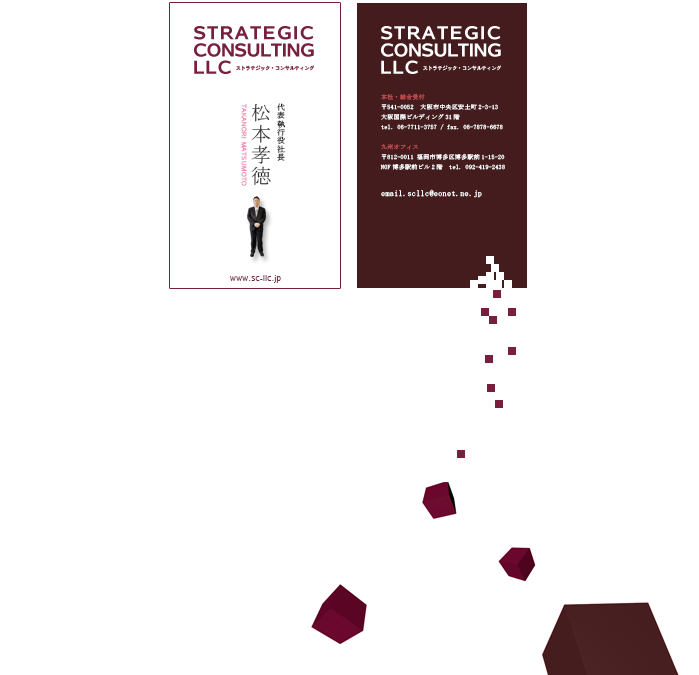 We are a strategic consulting service comprised of “a group of business risk solution experts”. Strategic Consulting, comprised of unparalleled business risk professionals (bankruptcy risk, business continuity risk, compliance risk, etc. ), is a problem solving company. We provide you with a comprehensive solution to your business risk, combined with our in-depth risk management expertise. “SME Finance Facilitation Act” was introduced to decrease the debt burden of smaller businesses but was repealed in the end of March 2013, presenting a new obstacle for business managers to fund their business.